If you have just booked a vacation in the Riviera Nayarit, Mexico then you probably want to know what to expect from the area. Well you’re in luck because you’ve stumbled across a blog post that’ll give you general information about the Riviera Nayarit and the cities and towns in the area. As you may or may not know, the Riviera Nayarit on Mexico’s Pacific coastline is best known for its outstanding natural beauty. From the shimmering, crystalline waters and golden sands to the jungle covered mountains and bustling cities the Riviera Nayarit is a destination of unbelievable beauty and warmth. Though most tourists will stay in the bigger towns of Puerto Vallarta and Nuevo Vallarta there are many smaller coastal towns which you can visit for a day, and they are truly wonderful. Whether you want to see the bohemian surfers haven of Sayulita, the historic port of San Blas or the glamourous, boutique littered town of Punta Mita you can be sure that you’ll find travelling there and back fairly easy. You see the Riviera Nayarit is quickly becoming one of the centres of tourism in Mexico and, because of this, the amount of day tours and cruises out with the bigger cities have increased hugely. Of course the big cities and towns do have a lot to offer to you as well! If you like a slower pace and luxury, for example, you’d do well to consider staying in Nuevo Vallarta. This town is smaller and less lively than Puerto Vallarta, but is close enough that you can travel between the two if you wish. 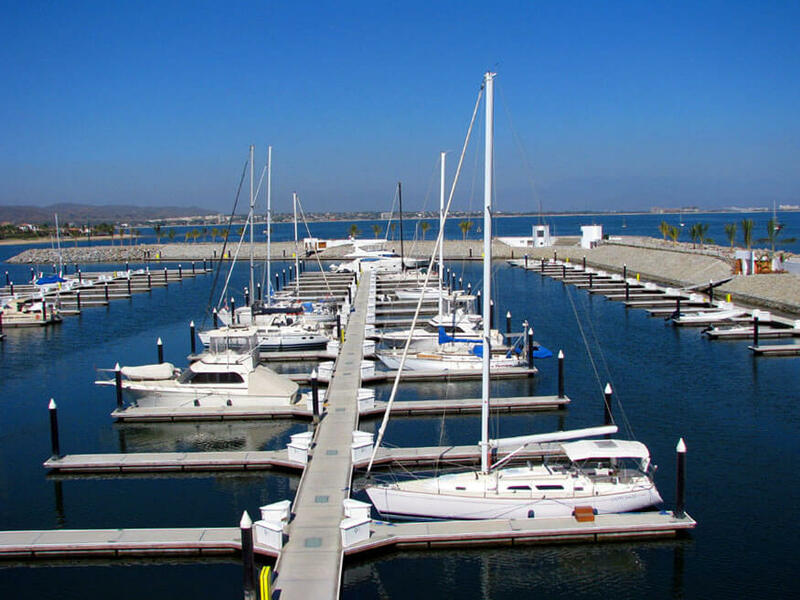 The main attractions of Nuevo Vallarta are the championship golf courses and the incredibly beautiful marina in the city. Party animals, however, will definitely be better in Puerto Vallarta where there are more bars, clubs and party spots to dive into. What you can expect from a vacation in the Riviera Nayarit is a once in a lifetime (and in a way a life changing) experience that will show you a slower, more gentle pace of life. Careful, though, because you might not want to come home by the end of your vacation. Where are the best Mexican Destinations for Valentine’s?